BRAND NEW - Gates Scooter Scooter Belt 669-18-30 Belt Broken? We recommend these replacing or checking the following: Variator or at lease Roller Weights and Slide Plates when Replacing Belts This will help extend the life of the belt You can find these parts in our Ebay Store. 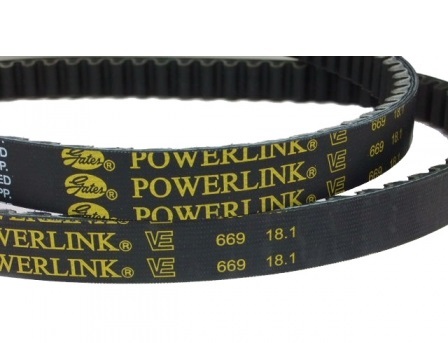 Gates belts are a top quality belts, and far superior to the cheap belts.